I just bought this t-shirt (from here). This little guy celebrated a birthday this week. We all walked to the local Baskin and Robbins the other night. Why is she growing up so quickly? Mark read about a girl band called the Accordion Babes Revue so we went downtown to check out their concert. They all played multiple instruments, but there were a few times when all five of them were playing accordions.But I couldn't get a good picture of them on the stage. Happy mail. When you place an order with Oakshotts, they arrive all the way from England in two days! (And once in a while they offer free shipping.) I love the label on that blue fabric--it says "handmade by master weavers". Our daughter-in-law's photography skills are amazing. I thought of her when I saw this t-shirt. 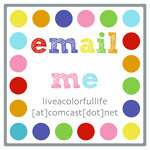 I jumped on the Bloglovin' bandwagon in anticipation of Google Reader's demise. And no... I don't have 256011 followers. Your grandchildren are adorable! And I am very, very envious of those Oakshotts! Looking forward to seeing what you create from them! When did Charlotte turn twelve?! ;) Love that little birdie mouth! Funny t-shirts! Accordion Babes sound very interesting. Did you like them? Your grandkids are so cute. That anticipation photo is priceless. Don't you just hate to see the kids growing up so quickly? Adorable pictures of your grandchildren!! When you sweep up your Oakshott scraps I can offer them a good home! No spring break here and we are buried in snow anyway! Your grands are adorable and I love that Minnesota shirt. Your grand babies are so cute! Love the oakshotts!!!!!! I open my mouth really big like that when I'm anticipating ice cream too! I love that you can walk to the ice cream store and enjoy accordian music at the downtown cinema - sweet post! And the next time you see that Oakshott is offering "free post", please sing about it on your blog - I'm hoping it was an "end of Quarter" thing and will check back towards the end of June - who knows?! I so want some Oakshott. Everyone seems to be going with Bloglovin', but I'm sticking with the Atom RSS Feed option that I have used since day one of subscribing to blogs. Can't figure out why everyone doesn't use Atom RSS Feed as it's super easy to read a post that comes right into your mailbox! And the post doesn't even come into the main part of the inbox (at the top), but rather into a separate section. Everyone likes to GO someplace else to read blog posts. Why is that? 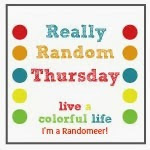 Love all your randomness, by the way. 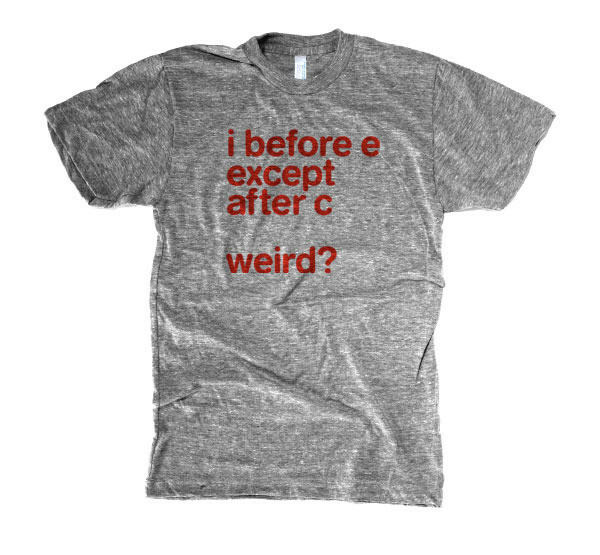 There are some fun-reading T-shirts out there. Hey congrats on the Modern Bee Book by the way. Just heard about it on Ellison Lane Quilts. I hope you'll be blogging about it soon and telling us all more about it!! I love the Oakshotts. Will have to try them sometime.